It has been one of our dreams to record the articles about Sashiko and tutorials of Sashiko stitching. After Atsushi established a company in the United States, he has been working on recording what we practice on a daily basis in English. The website of Upcycle Stitches is becoming a database of Sashiko Tutorials and Articles. We do not want to duplicate the articles in the several websites, so please visit “http://upcyclestitches.com/” for the details. We have a variety of online free Sashiko tutorials and articles about Sashiko. Sashiko Tutorials are not only for Sashiko stitching itself but also about the whole picture of creating a Sashiko project. In order to make a beautiful Sashiko product, you would need a good preparation on the fabric. Also, the appropriate tools and supplies are necessary to have the better results. Upcycle Stitches explain the topics one by one in each article. 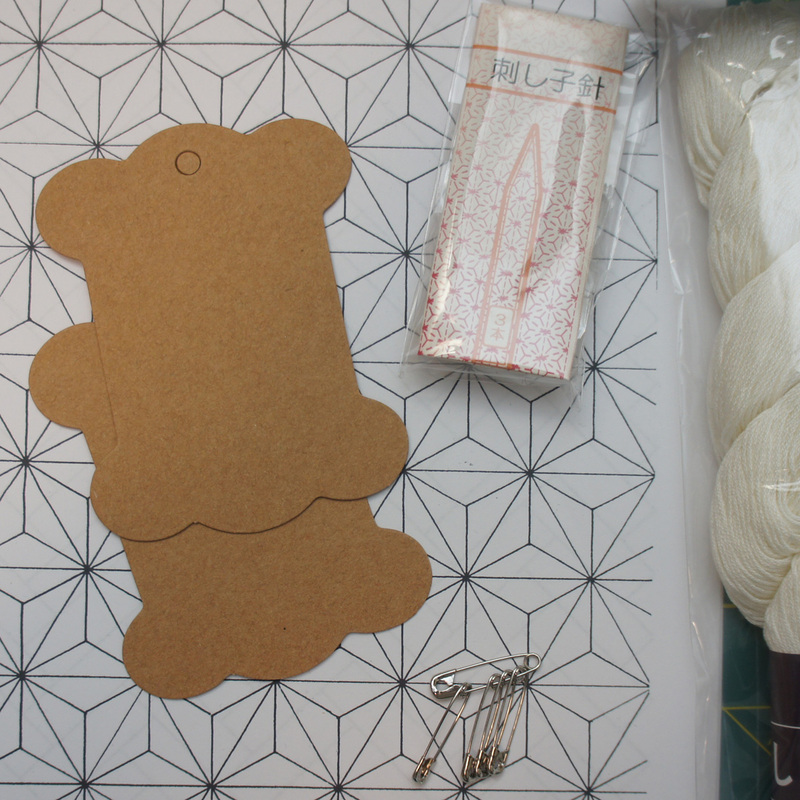 We even prepare some “Sashiko Kit” for beginners to try what Sashiko stitching is like. 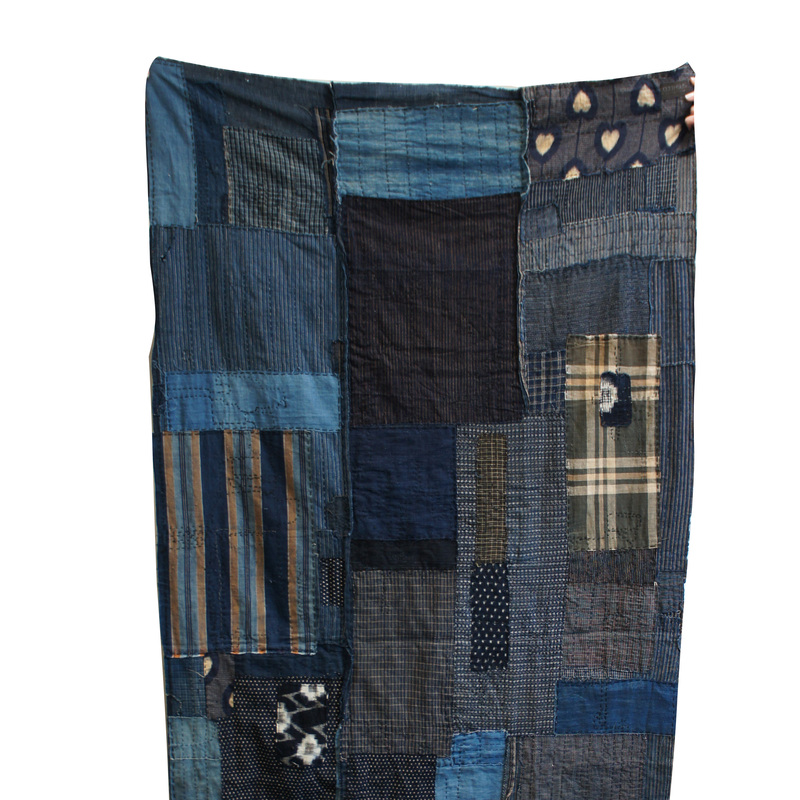 Our goal is to share the beauty of Sashiko stitching and its upcycle culture. In order to do it, expanding the market of Sashiko artist, Sashiko lover, Sashiko stitches and any craftsperson who likes Sashiko. Not only Sashiko Tutorials but also anything relating to Sashiko. In order to introduce Sashiko fully, we would need (and would like) to share stories about Sashiko, including its history, how it was developed, and even about BOROs. Although there isn’t the single absolute written document left, each region had unique culture regarding Sashiko. We can share about the history we know of, and we believe it will contribute to the big picture of Sashiko. Please follow Atsushi’s new website, www.upcyclestitches.com for more information. The Upcycle Stitches update the article much often than this website. For those who live outside of USA and Japan, this website will be the best place to make Sashiko supply Shopping. If you see something on other Website from us, and then not on this page, please contact us directly. We will work on the with the priority. Thank you very much for your interest, as always.